Many people think of logistics as simply moving stuff. The appearance of the word on the sides of trucks certainly gives this impression. In practice logistics is a complex mix of freight transport, storage, handling, inventory management and all the IT required to co-ordinate these activities. 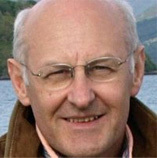 It is a function that we all take for granted but without which our economy, indeed whole way of life, would collapse. It is a major industry in its own right, accounting for 12% of global GDP, and a major polluter releasing around 6-7% of global CO2 emissions. To get a sense of just how important logistics is, have a look at this video. Welcome to my personal website. On this site I have assembled many of the outputs of a career spent researching, teaching and advising in the field of logistics. I had the good fortune to enter this field when it was at an early stage in its development, full of interesting research questions and in the grip of managerial revolution. It remains a vibrant and rapidly evolving subject area, constantly faced with new challenges and opportunities. One of the greatest challenges logistics managers will have to confront in future decades is climate change. The link between logistics and climate change has been the focus of much of my recent research and features prominently on the site. 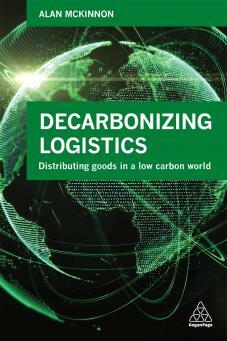 My new book on the decarbonisation of logistics was published in June 2018. Whatever your interest in logistics, however, there should be something on this site of relevance. 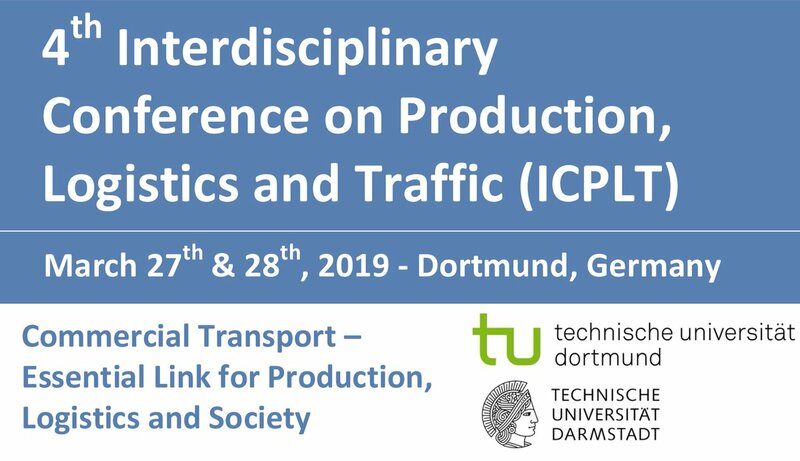 I gave joint presentation with my KLU colleague, Prof Hanno Friedrich, at this conference on the theme of 'Between Illusion and Reality: The Feasibility of the German Climate Agenda for Freight Transport'.